Air conditioning is a necessity in the south, especially as the temperatures soar into the 90's, and it is expensive! So we're here to debunk some air conditioning myths to help you stay cooler and save money this summer. 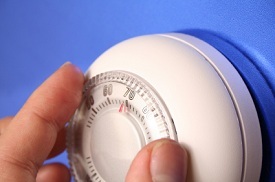 Myth 1: Dropping the thermostat setting extra low will cool your house faster. This is generally not true. There are a few new variable speed air handlers on the market that can adjust their output to match demand. 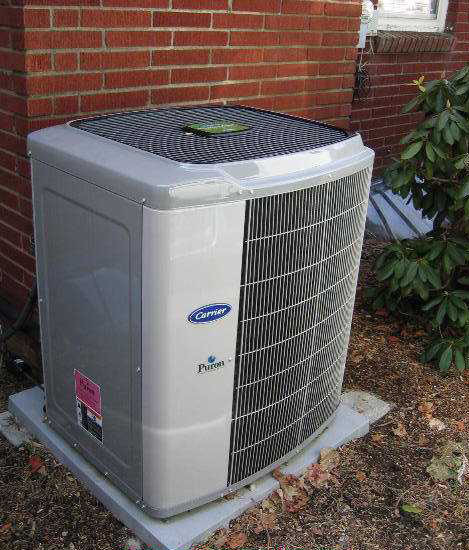 But most homes have a central air unit with just a single fan speed so it can only move warm air at a set speed. Your air conditioner will deliver cool air at the same rate no matter how low you go on the thermostat setting. If you turn the thermostat to 50 degrees when you want it to get to 72 degrees, your room won't get cooler any faster. By undercutting the desired temperature, you run the risk of wasting energy and money when you forget to set the thermostat back up. Myth 2: It's more efficient to leave your air conditioning running when you're not at home than it is to turn it off (raise the thermostat) and have to re-cool your house when you get home. While you're away, there's no need to keep replacing cool air with more cool air many times over. This just forces your A/C's compressor - the most energy-consuming element in your system - to operate constantly for the 8-10 hours you're gone. Turn your air conditioning down when you leave the house for extended periods and set a timer for about a half hour before you return home (here's where a programmable thermostat comes in handy!). 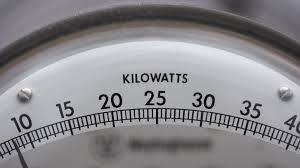 During the cooling season, the longer your house stays at an increased temperature, the more energy and money you will save. One caveat: do not adjust the temperature more than 7-10 degrees. Otherwise, humidity can become a problem, especially within the walls and insulation. Myth 3: Leaving a ceiling fan on will cool a room even if no one is in it. Fans cannot lower a room's air temperature. They create a cooling effect by causing evaporation on the skin. Fans cool people, not the air. Leaving your ceiling fan on when you're not in the room is a waste of energy and money. 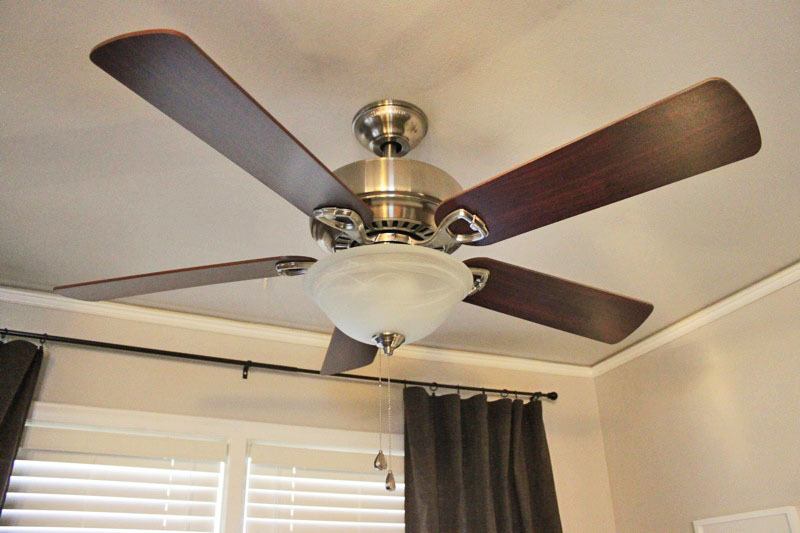 If you're in the room, however, you'll want to run the fan with the blades set to counter-clockwise, in order to create a downward breeze which will help you feel cooler. If a fan runs in a room when no one is there, no one is feeling its benefits. So it's just wasting energy. 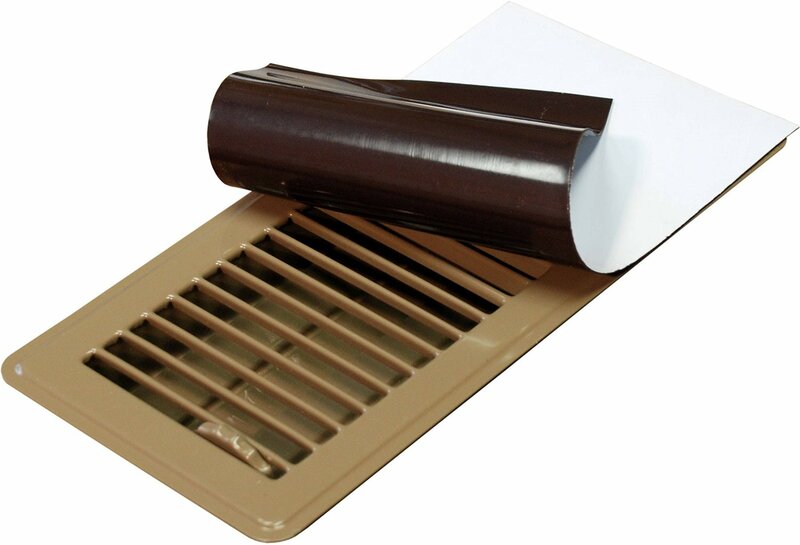 Myth 4: Closing vents in unused rooms will boost efficiency. This only works if your home is already divided into separate HVAC zones, and you can control one zone independently of another. But most homes have the HVAC designed to distribute air throughout the entire house in a balanced fashion. If you close a register, the system keeps cooling and pumping without delivering the cool air to a usable space. You're basically paying to keep the inside of your ductwork cold! Worse yet, this may cause the compressor/condenser to cycle too frequently, and puts strain on the system, leading to accelerated wear and an early failure. Why risk this damage when it's not actually saving any energy? If you only want to keep a single room cooler than the rest, consider a ductless mini-split air conditioner, or consider a zoned cooling system. A zoned system uses multiple thermostats that control dampers within the ductwork, allowing you to control room temperatures to suit your needs. Checkout our post about uneven heating and cooling for other possible culprits and solutions. Myth 5: Your air-conditioning unit will perform the same no matter where you install it. Installation is a key factor when it comes to efficiency. Try to install the outdoor unit in the shade or at least out of direct sunlight, on your home's north or east side, if possible. If you plant trees and shrubs around your unit for shade or simply for aesthetic reasons, make sure you don't block the airflow around the unit. When installing the thermostat inside your home, keep it away from heat sources, and away from lights and other appliances that give off heat, because it will make your unit run longer than it needs to. Cool Tip: Any time you can turn a machine or light off, it will save energy. Lights are especially bad about heating up the air unless they are LEDs (check out our post "LED Lighting Lowers HVAC Costs"). You spend money to run the light and then have to spend more money on the air conditioning to counteract the heat it produces! So, when not in use, turn off the lights, appliances, and electronics.